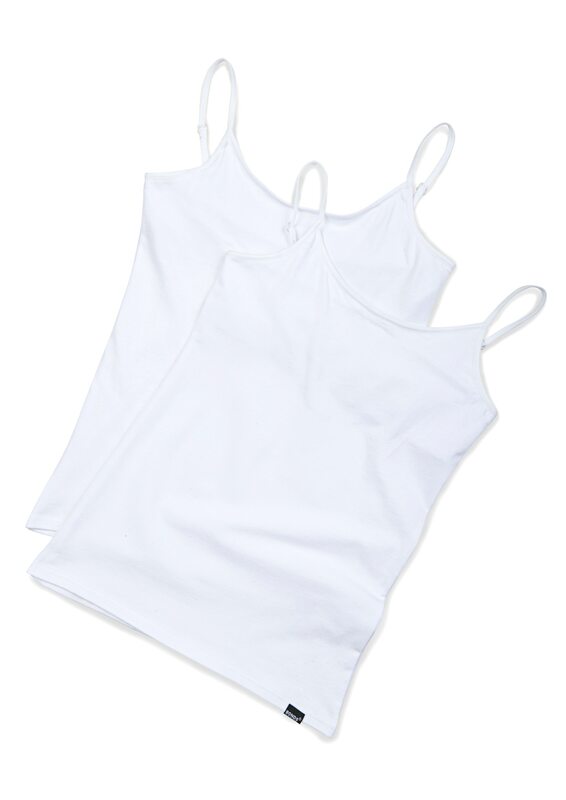 This versatile long length singlet is a must have for any girl and is perfect for layering or wearing on its own. The Bonds Hipster Inner Support Singlet has an inbuilt crop with elastic underbust for added comfort and support for growing girls. In addition it has adjustable elastic straps to enable girls to customise the singlet to perfectly fit the length of their body making it super comfy to wear.